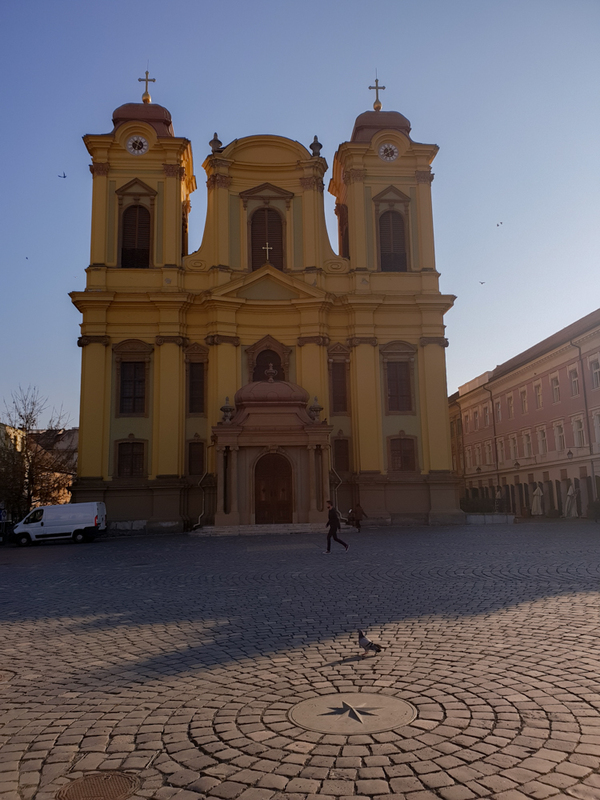 Since I was a kid, visiting Timisoara was on my wish list, so this year I could finally fly there. 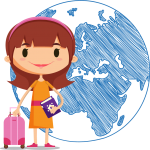 After few days spent there, I thought that I should write this travel guide with all the necessary tips for your trip to this city. 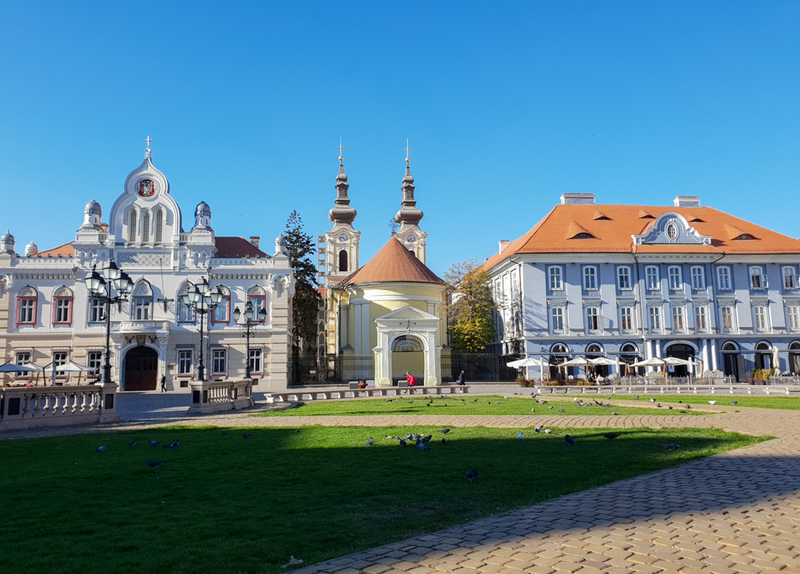 Honestly, I thought that Timisoara is much bigger and that’s why I chose 3 days for my visit. In fact, in just 2 days there is enough time to see all the attractions and get to know the surroundings. 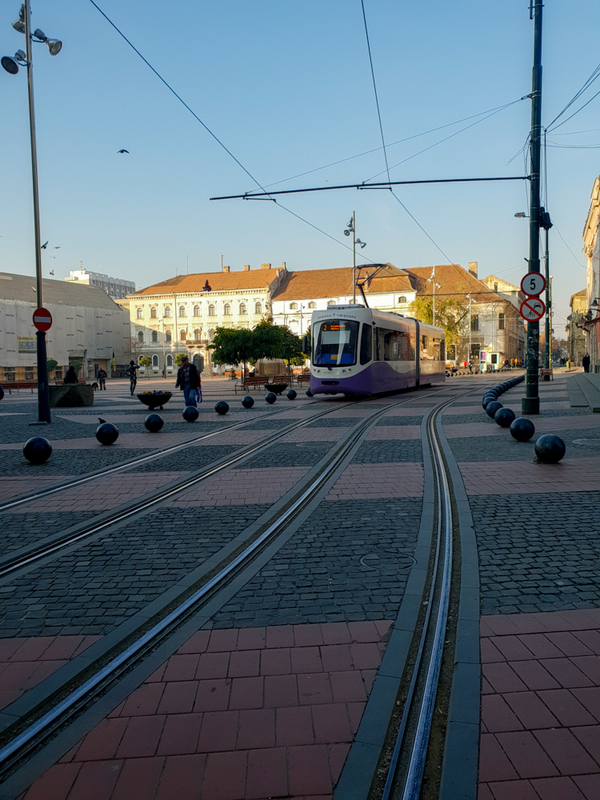 Go to the Unirii Square-I must say that most cities in Romania have a big square, usually situated in the old city, but the one in Timisoara is my favorite. Its colorful buildings gives you the impression that you’re in the Nordics actually, not somewhere in Europe. 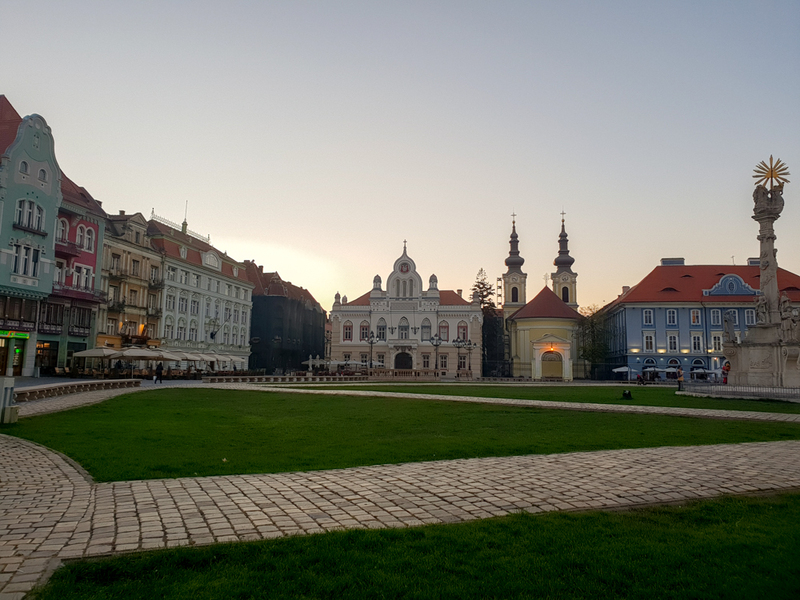 Here you can visit the Dome (a beautiful cathedral whose foundation was laid in 1736) and the Holy Trinity Statue, or just enjoy the pubs and restaurants around it. 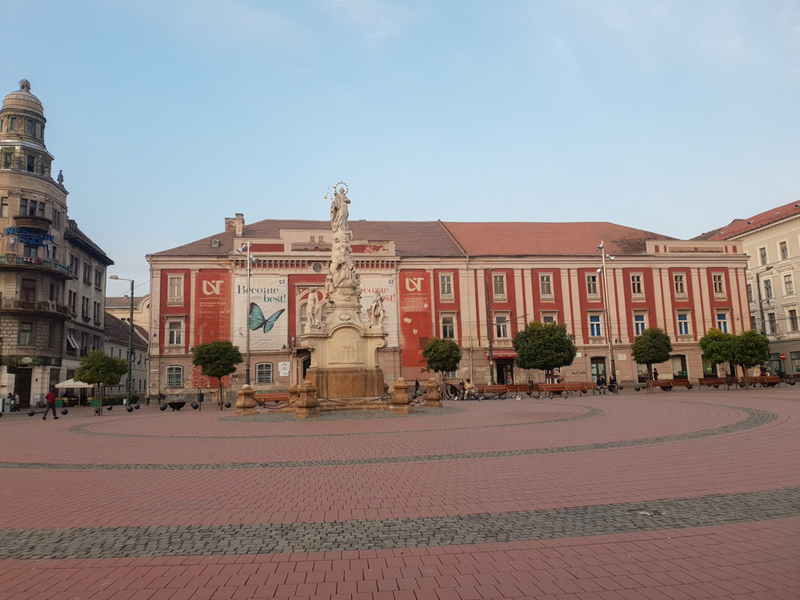 The Liberty Square- this is the oldest square of the city and there you can admire the beautiful statue of Ioan Nepomuk built in the honor of those who died of epidemic plague. 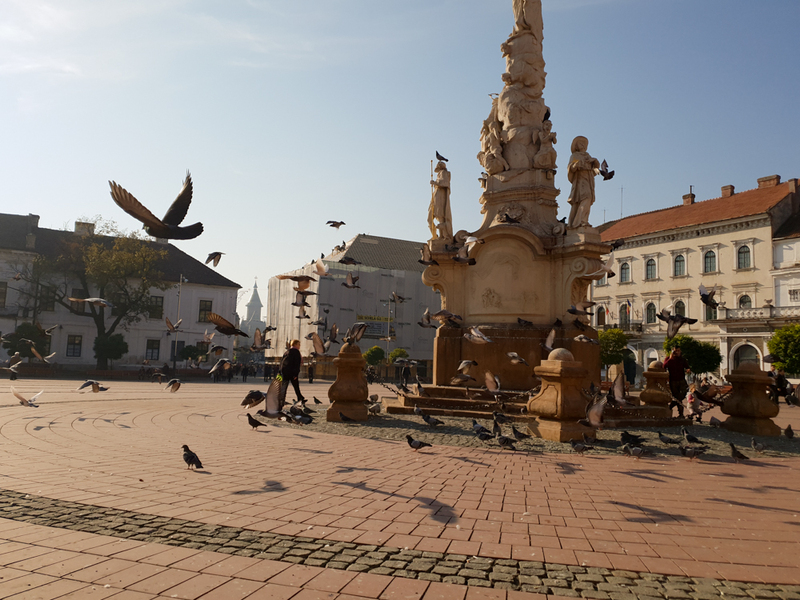 The time spent with the pigeons is a bonus in this beautiful square. 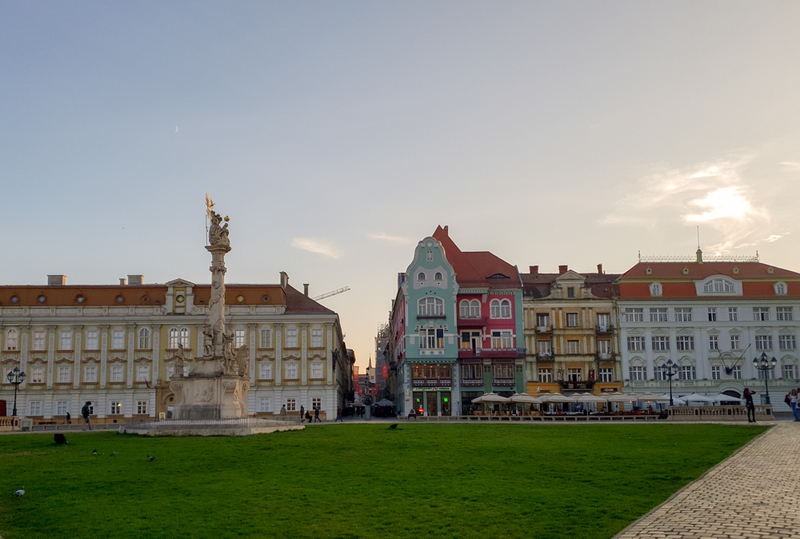 The Victory Square- this is one of the most important places in the country as here is where Timisoara was proclaimed the first independent city in Romania on the 20th of December, 1989. Here there are many beautiful attractions that you could visit :The Opera House, the Metropolitan Cathedral or the she-wolf that suckled Romulus and Remus. 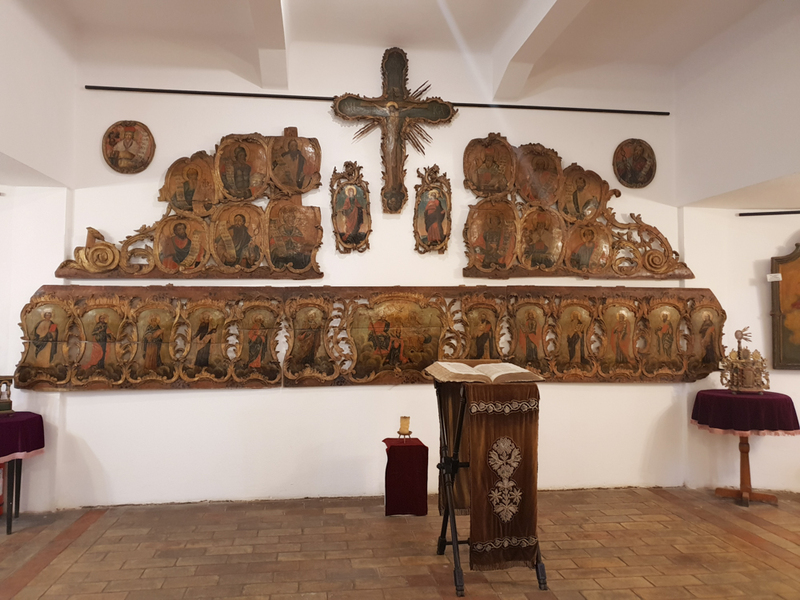 In the basement of the Cathedral, you can also visit the museum with the old church paintings. 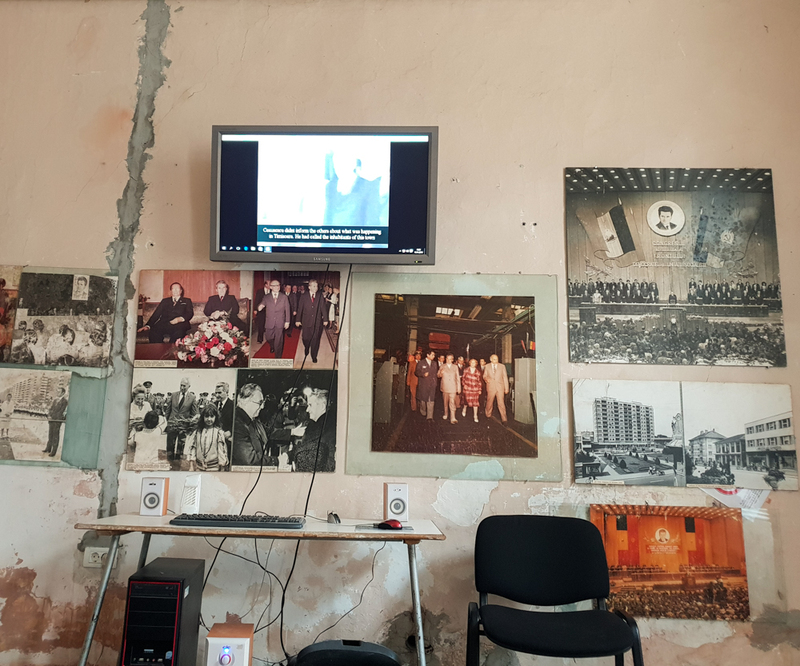 Speaking of the Revolution in 1989, in Timisoara you can see one of the most interesting museums: The Revolution Memorial. 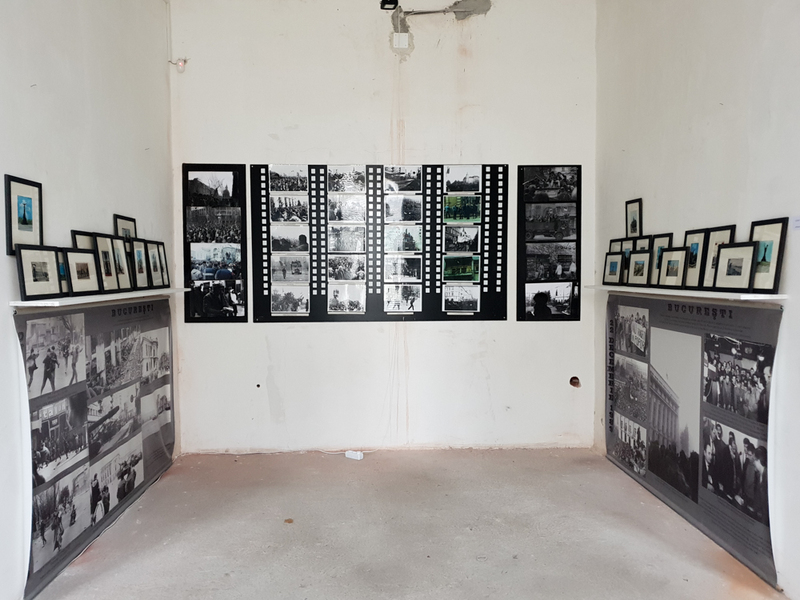 By visiting it, you can understand more about the important role of the revolution for our country. There is also a 30 minutes video about this historical event. 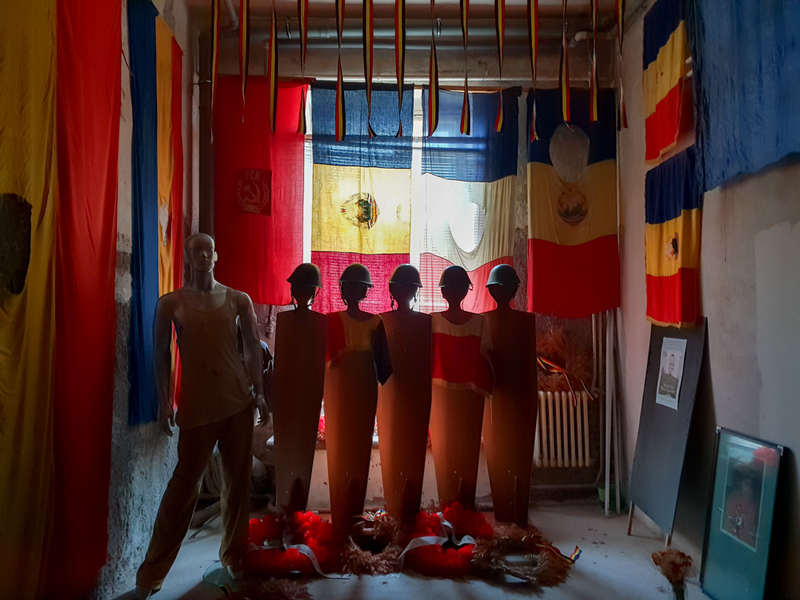 Timisoara was actually, the first city where the whole Revolution started. 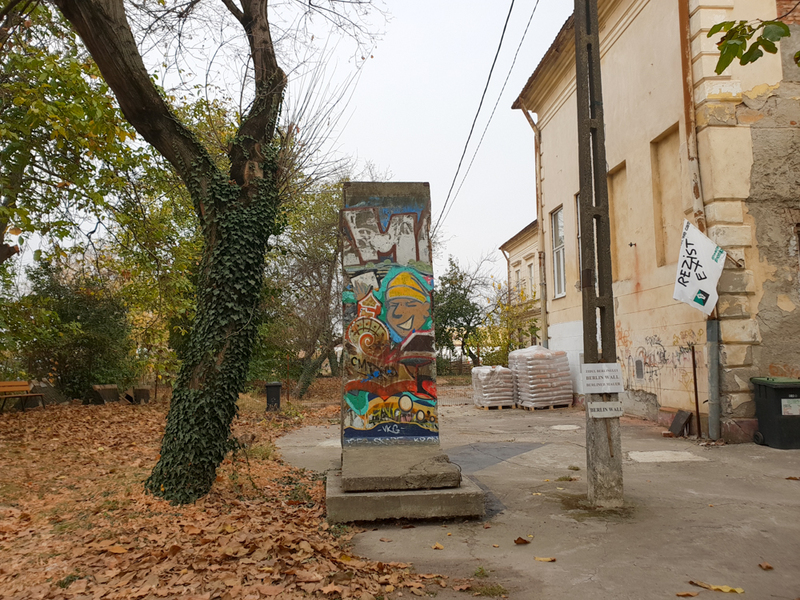 At the entrance, you will also notice a piece of the Berlin wall. You don’t pay a ticket, but the recommended donation is 5 RON/person. 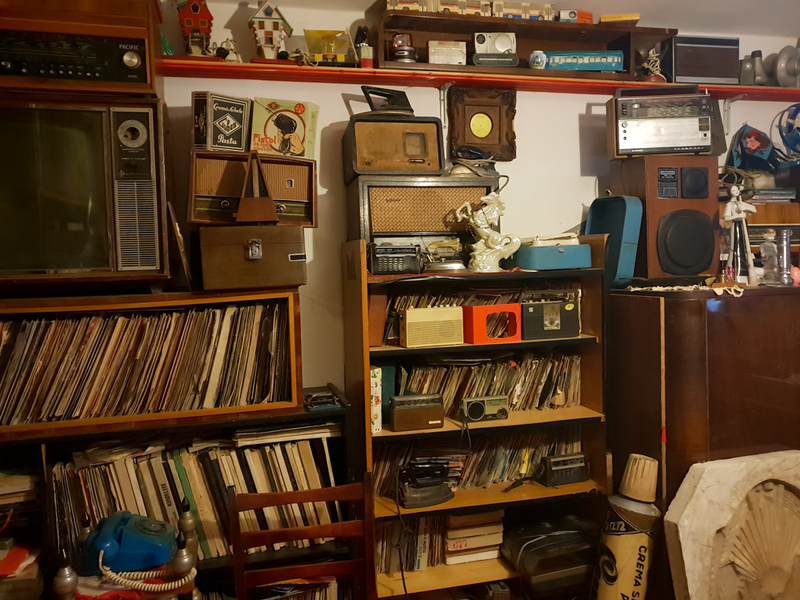 If you want to see some objects of the communist consumer, I recommend you the basement museum on Laszlo Szekely Street. There you can grab a beer and admire some of the most common tools used during that period. 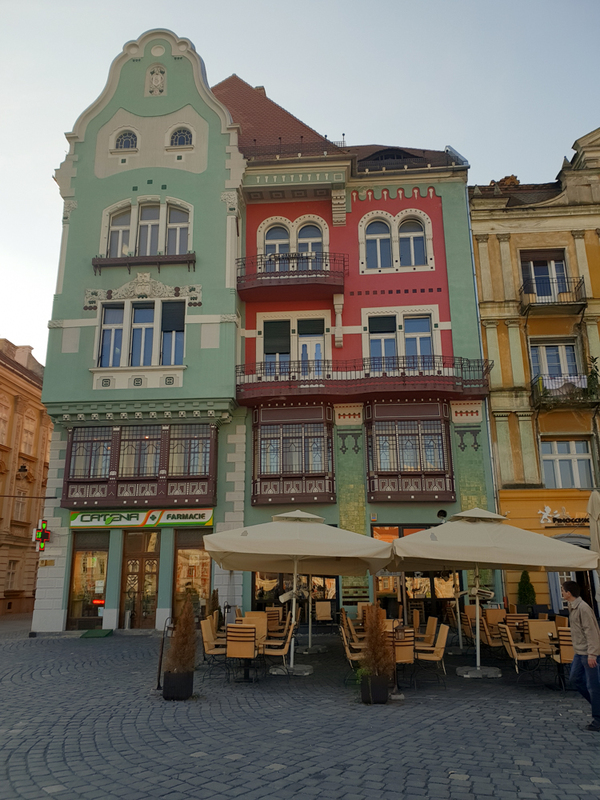 Explore the pubs and restaurants of Timisoara- this is actually one of my favorites parts when visiting a new place. The food is really good and the prices are lower than what I expected. 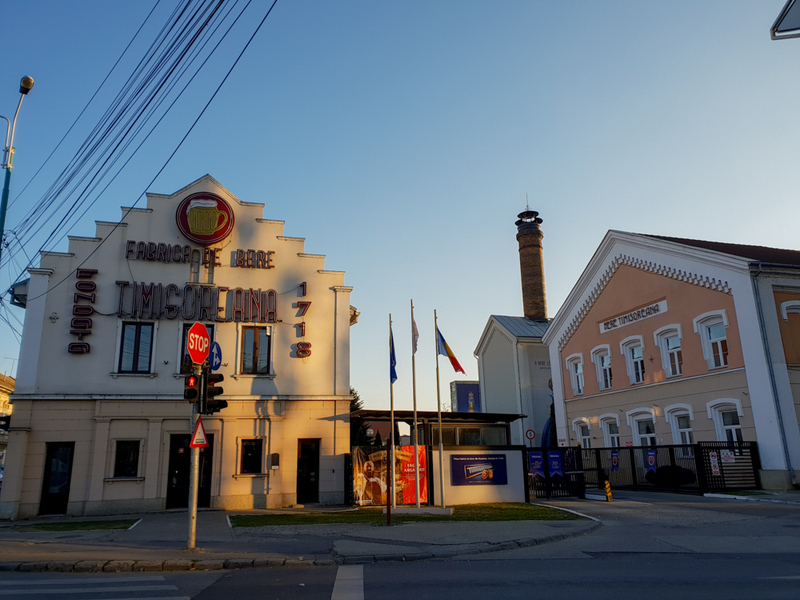 Go to the Brewery Timisoreana- this is one of the oldest beer factories in Romania, having a tradition of nearly 300 years. The beer is still fresh and there are many types of beer to choose from. 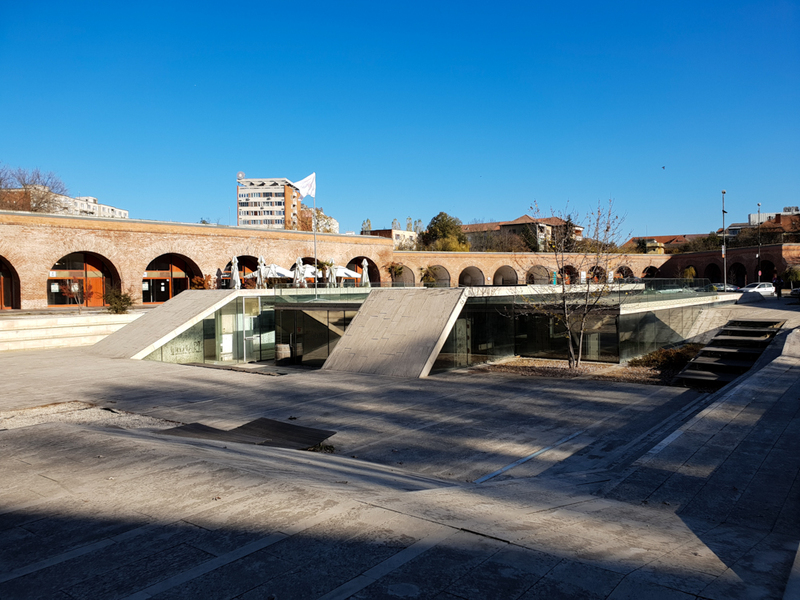 Take a walk through the parks of the city : The Park of Roses, the Botanical Park, the Carmen Syla Park or many others close to the river or not. 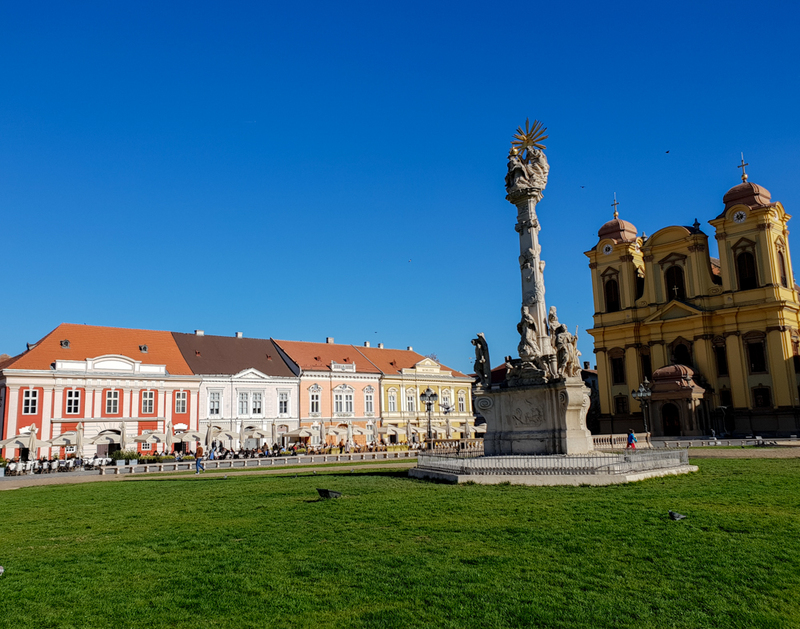 Timisoara is the town of pigeons, so spending time with them could be another thing on your “to do” list. They are super friendly and they always know that you can bring them food, so keep that in mind when you’ll go in the main squares. 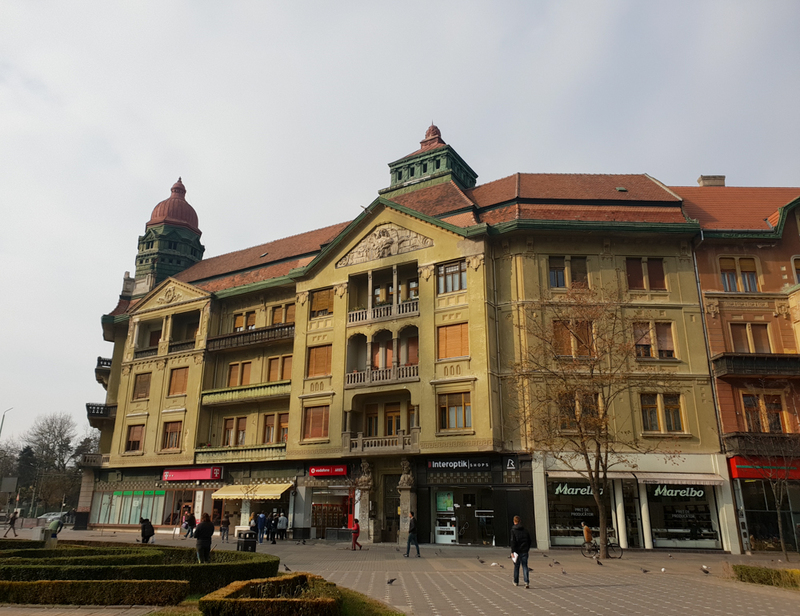 Timisoara is not that expensive even if it’s one of the biggest cities of the country. You can eat a sandwich for 12-14 RON or have dinner for 40 RON/person. 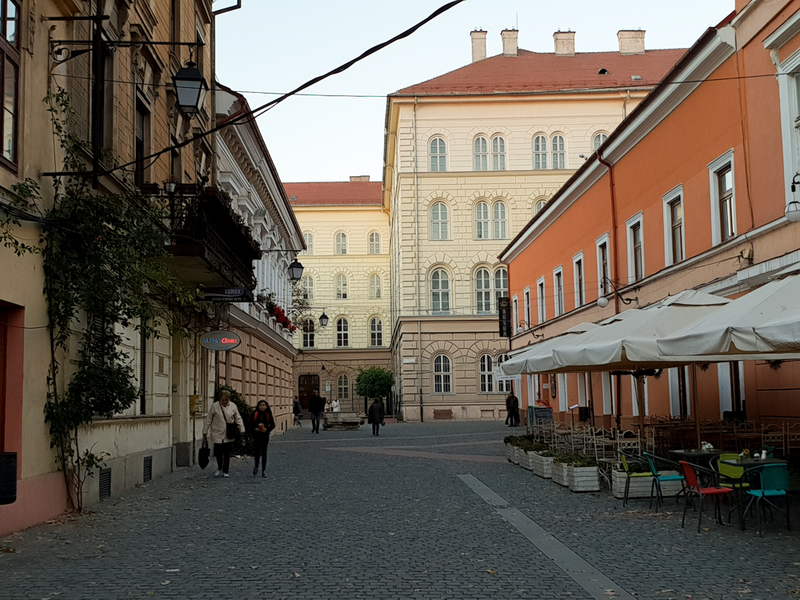 The accommodation was super close to the Unirii Square and cost us 350 RON for 2 nights. It was a very nice studio,so the pictures can be found in my Hotel rooms gallery here. The airplane ticket was only 95 RON both ways. 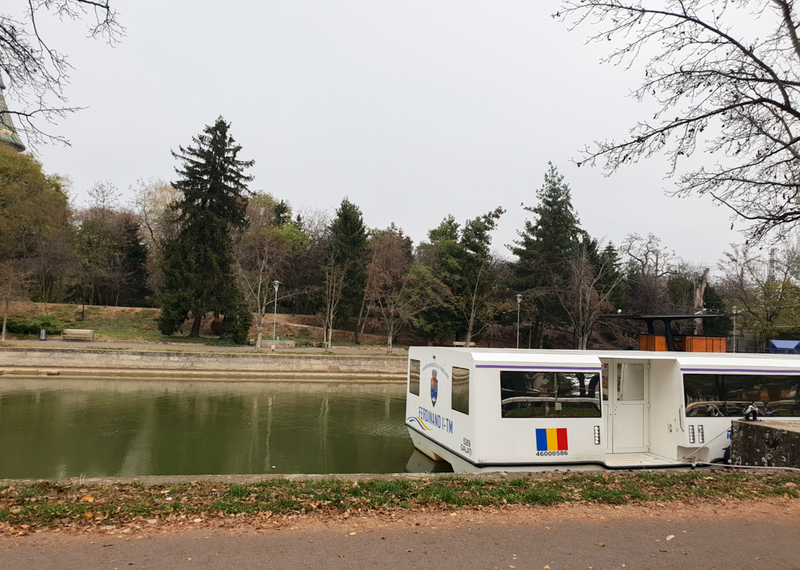 It case you go to Timisoara by plane and you don’t want or need to rent a car, in order to get to the city, you can take the E4 bus right from the airport exit. The ticket is only 2.5 RON and it stops 5 minutes walk to the city center. 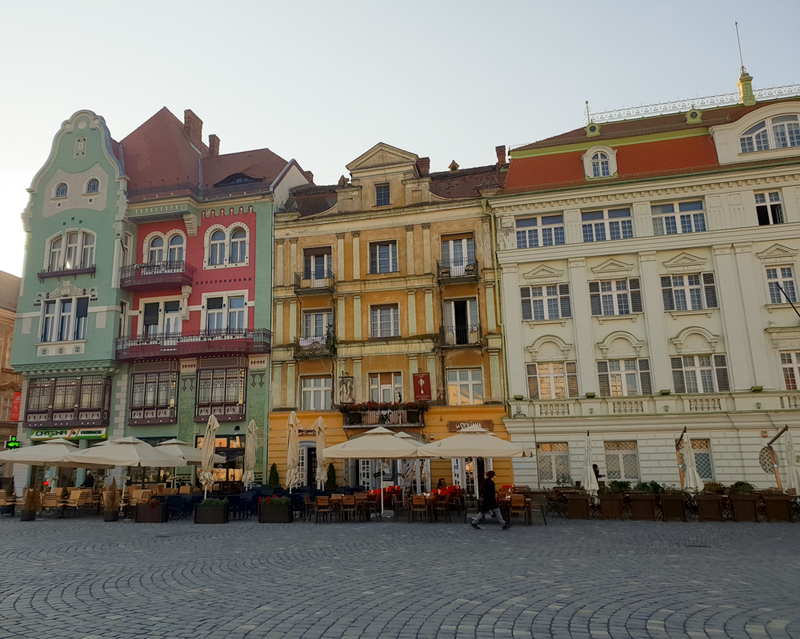 After being in Timisoara, I could say that yes, it’s worth seeing it, but I would imagine the city more vibrant and energetic. 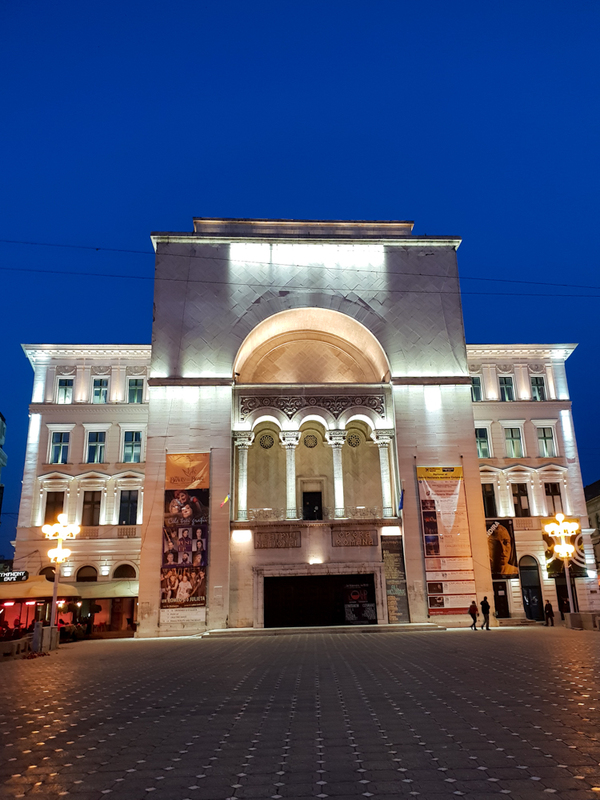 Our accommodation was right in the old city, but the nightlife wasn’t so active as you can see in Bucharest. There are also a lot of old abandoned buildings and no one seems to want to do something about it. There are so many of them as the city has still the communist air. There are still many attractions in Timisoara, so if it’s on your list, grab your ticket to explore the Town of Pigeons. 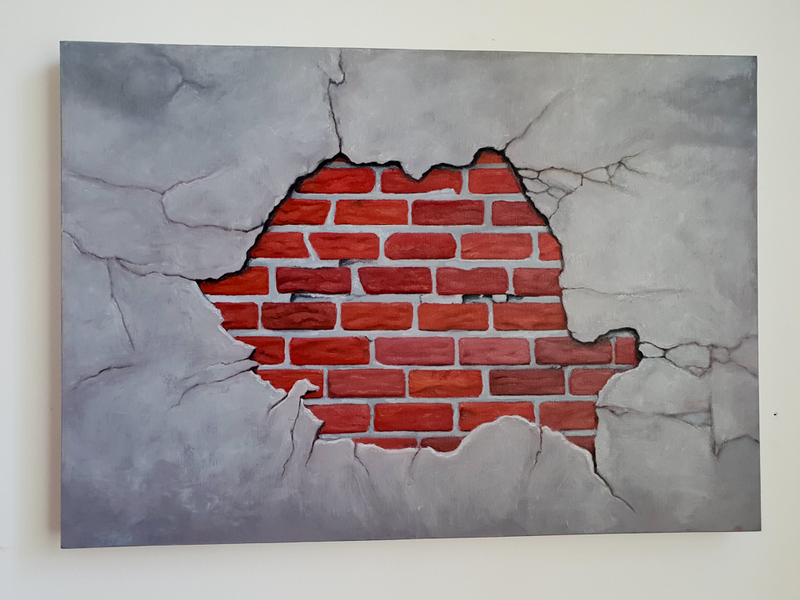 Thanks for reading this article and if you enjoyed this article or find it useful, don’t forget to share it with the world, it means a lot to me! Previous articleThe italian food is bananas!!! Next articleVisiting a cemetery…whaaat? Too creepy? 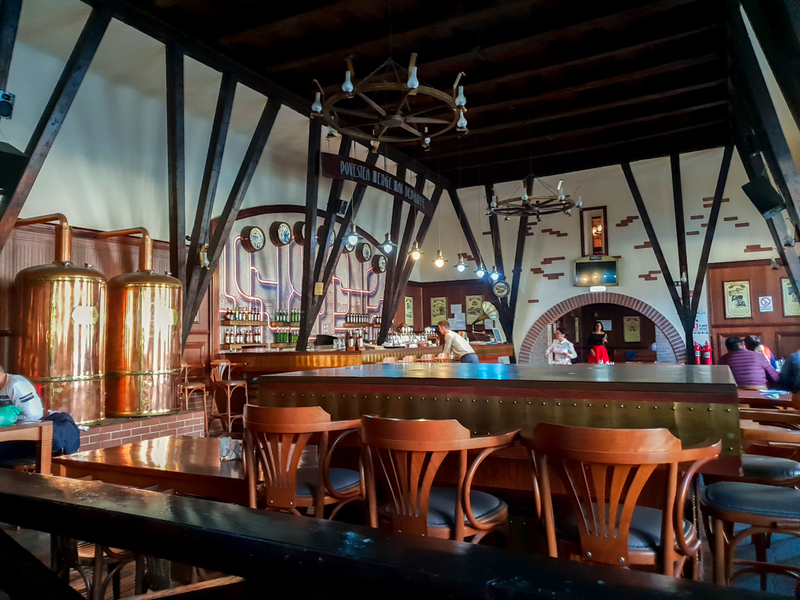 Why going to Maramures can be a disappointment?